CHICAGO (WLS) -- Former Chicago Police Commander Jon Burge is a free man this weekend after being released from prison Friday. Burge served just over four years for lying about the torture of suspects. 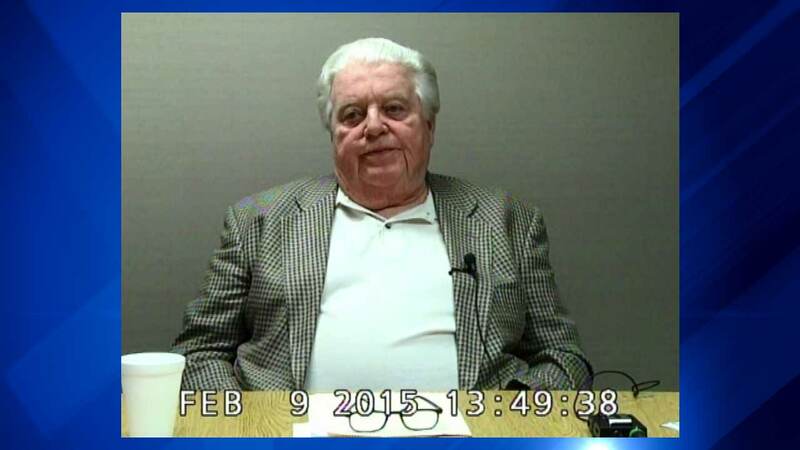 New video of Burge was released Saturday where he refused to answer questions during a deposition last Monday. "After conversations with my attorney, I am going to exercise the rights provided to me by the fifth amendment of the Constitution of the United States of America and will answer no further questions," he said. Alleged torture survivors under the command of Burge during the 1970s and 80s held a rally Saturday at Chicago Temple in the Loop. Organizers want an ordinance that would provide restitution for more than 100 torture survivors.